Don’t miss the two-night premiere event on Monday, Jan. 21 and Tuesday, Jan. 22! Say hello to the new crop of famous faces competing in the second season of Celebrity Big Brother! 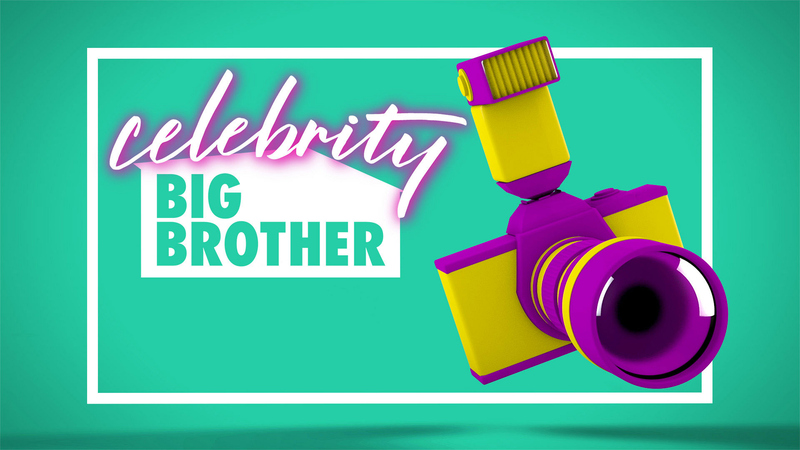 Click on to see who's who in Celebrity Big Brother Season 2. Watch the two-night premiere event of Celebrity Big Brother on Monday, Jan. 21 and Tuesday, Jan. 22 at 8/7c on CBS CBS All Access.